The medical chart of a person contains all the relevant information which is needed to control your health. 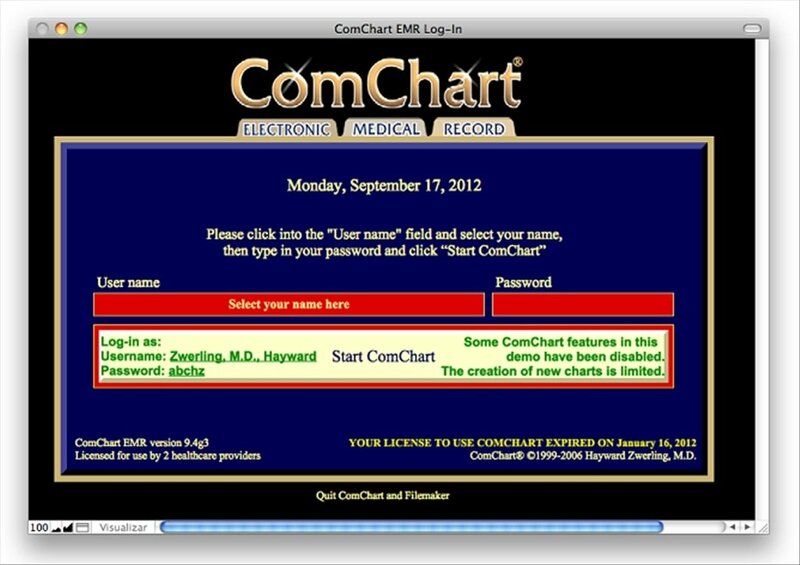 If you are a medical and health professional and you want to optimize the access to the medical and clinical history of your patients you should try ComChart. 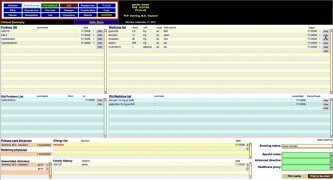 The highest KLAS score in 'Doctor EMR' classification tables. 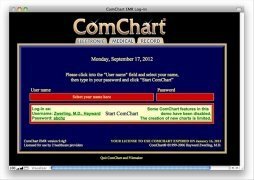 ComChart is an EMR (Electronic Medical Record) application which gathers in a single interface the medical history of a doctor's patients and all the relevant data about their treatment. 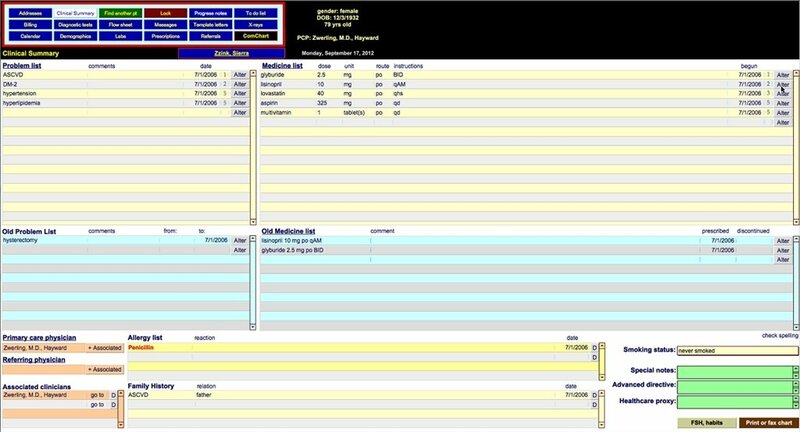 Software to control the medical history of the patients and quickly access to them. Valid for patients with multiple medical problems, chronic medication, frequent lab examinations, etc. 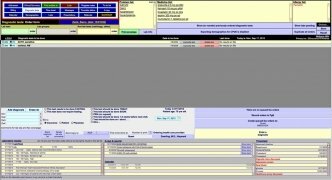 Financial control and payments section. 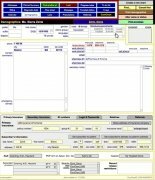 Prized easy-to-use EMR software which is customizable. 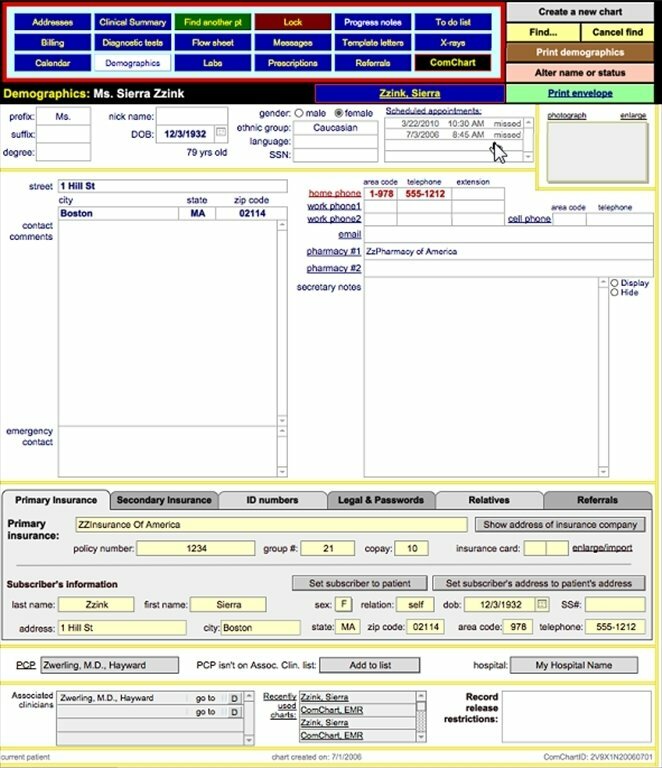 Gather within a single interface the medical control of your patients and the payments they fulfill for your services. 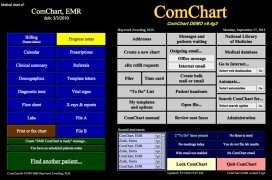 Quickly move from one section to another thanks to its simple and optimized interface of this essential software in a clinic: accessing clinic histories was never so simple: download ComChart for Mac now! The trial version can only handle 30 patient records.